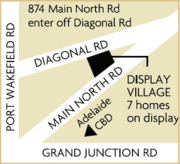 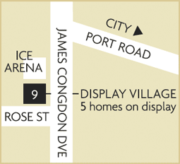 Our display homes are located at Pooraka, Mile End, Old Noarlunga, Victor Harbor. 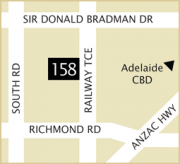 Our Head Office is located at 158 Railway Terrace, Mile End. 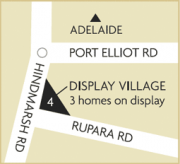 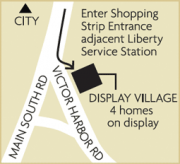 Use the maps below to locate us, or take a look through the photo tours of our display homes.